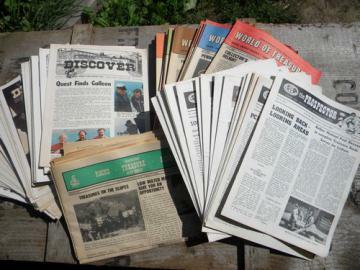 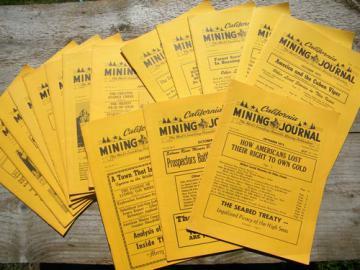 Lot 1970s California Mining Journal back issues gold, prospecting etc. 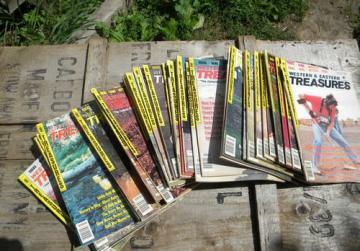 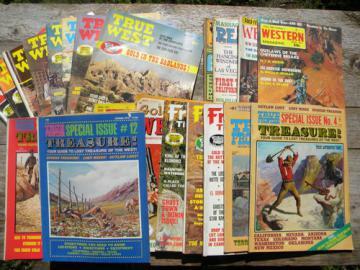 Large lot of old 1970s western & treasure magazines True West, etc. 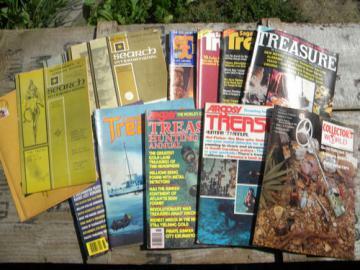 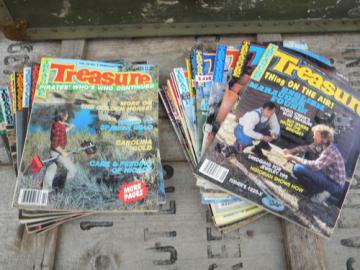 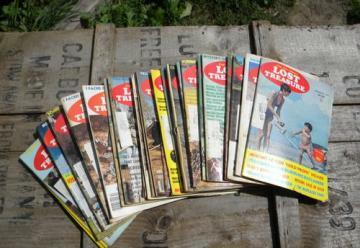 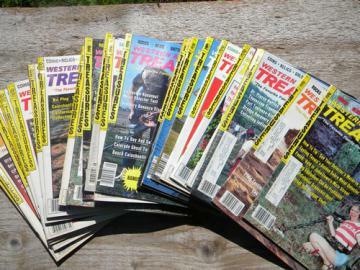 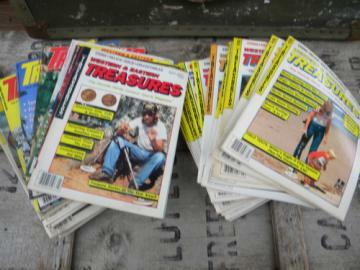 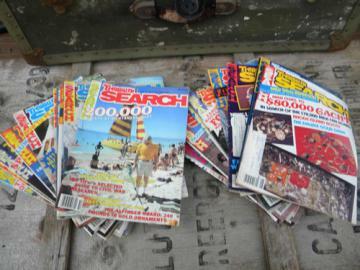 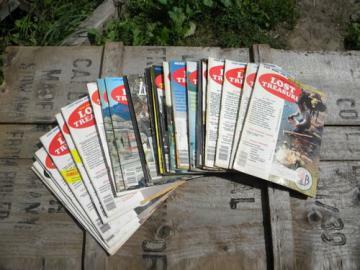 Lot old 1970s back issues Treasure Search magazines, full years. 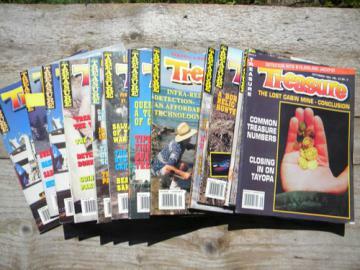 Lot old 1990s back issues Treasure magazines, metal detecting etc. 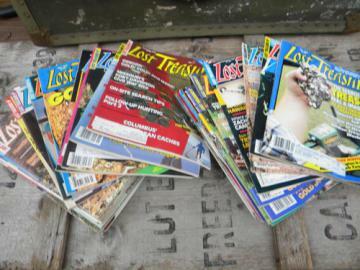 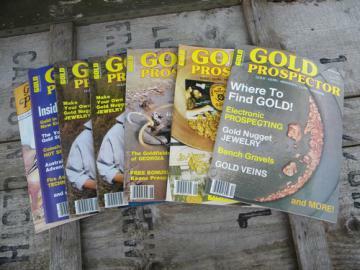 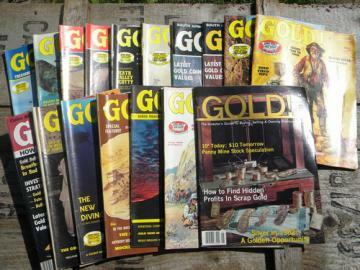 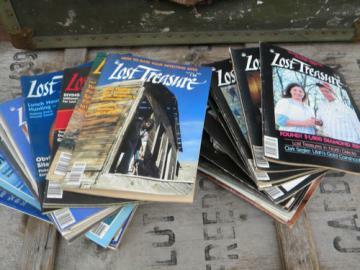 Lot assorted old treasure hunting magazines, gold, silver, relics etc. 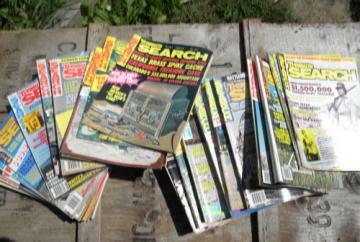 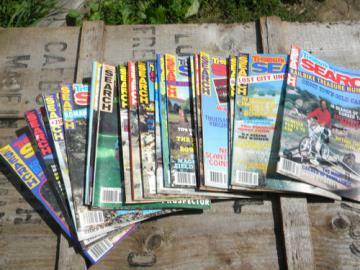 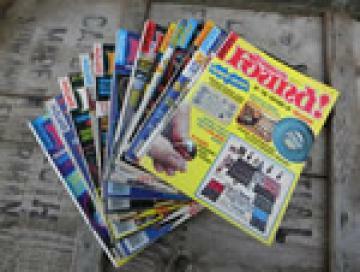 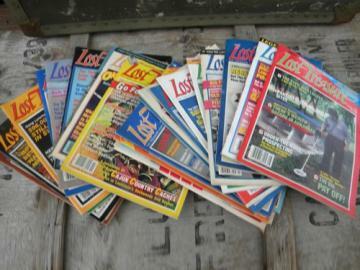 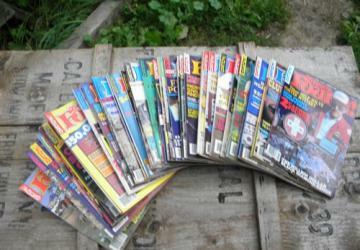 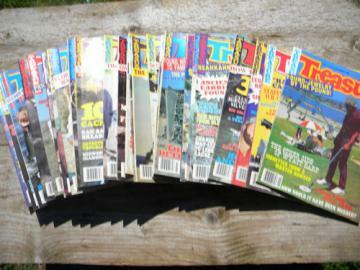 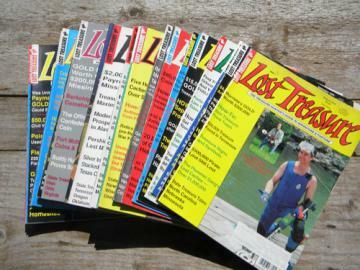 Lot old 1980s back issues Treasure Search magazines, full years.